Looking for a yummy Japanese meal near you? Hoodline crunched the numbers to find the best affordable Japanese restaurants around Fresno, using both Yelp data and our own secret sauce to produce a ranked list of the best spots to fill the bill. 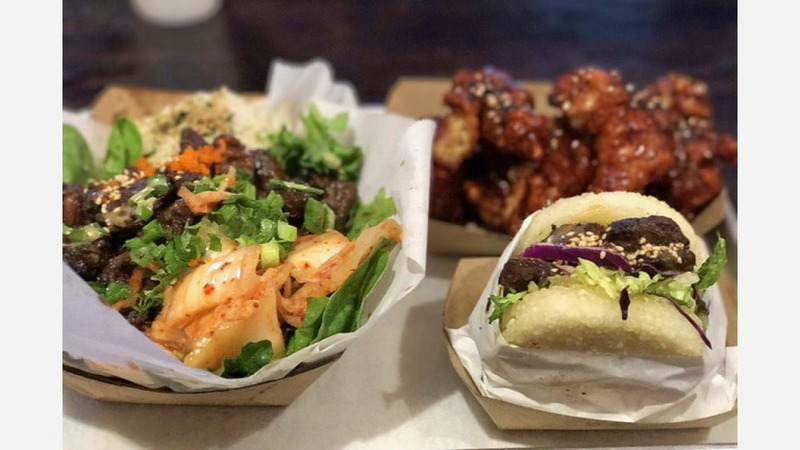 Topping the list is KoJa Kitchen. Located at 7785 N. Palm Ave., Ste. 101 in Bullard, the Japanese and Korean fusion spot is the highest rated affordable Japanese restaurant in Fresno, boasting 4.5 stars out of 335 reviews on Yelp. Look forward to the short rib bowl, kamikaze fries, and beef KoJa. 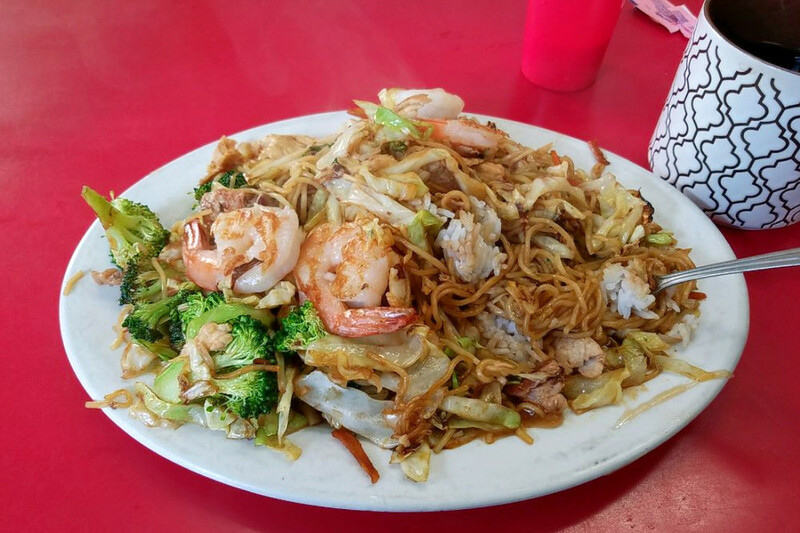 Next up is Hoover's Teriyaki Don, situated at 6731 N. Cedar Ave. With four stars out of 361 reviews on Yelp, the Japanese spot has proven to be a local favorite for those looking for an inexpensive option. Look forward to the daily special, the spicy chicken teriyaki, and the steak teriyaki. 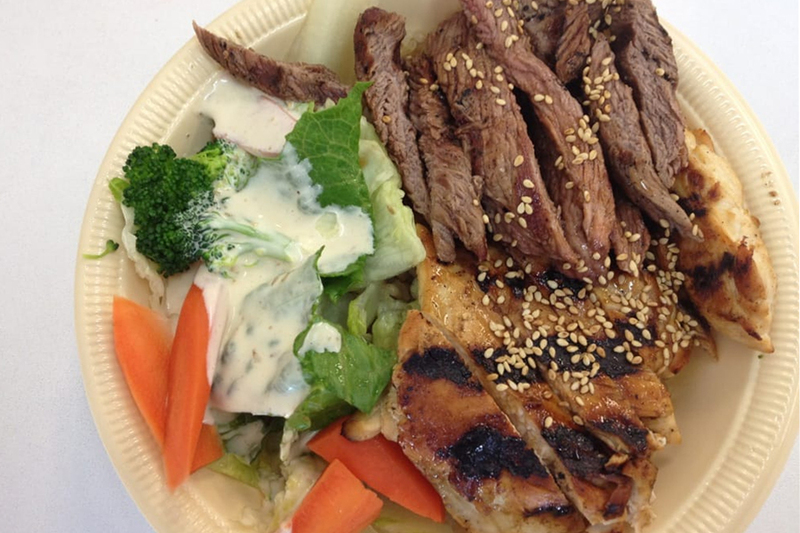 Bullard's Pete's Teriyaki House, located at 2738 W. Shaw Ave., is another top choice with Yelpers giving the affordable Japanese spot four stars out of 229 reviews. 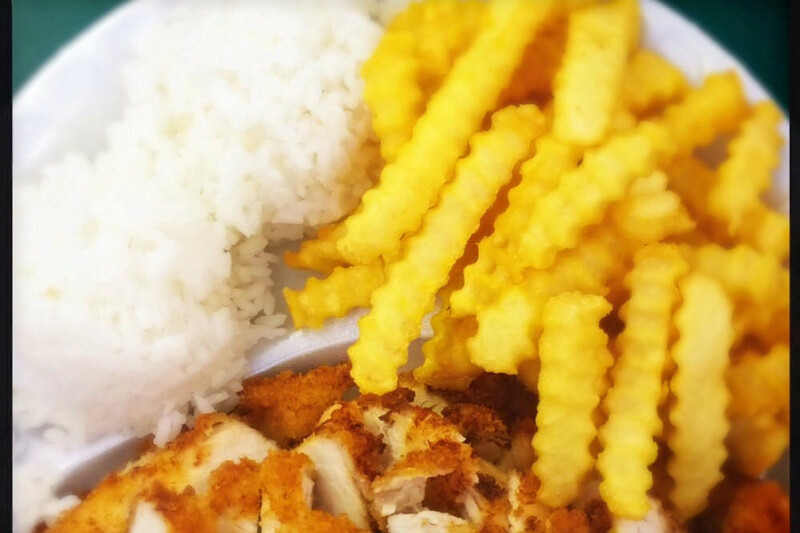 Look forward to the combo meat plate, the tempura veggies, and the special fried chicken plate. Ginza Gourmet Teriyaki House, a Japanese spot in Hoover, is another much-loved, cheap go-to, with 4.5 stars out of 67 Yelp reviews. 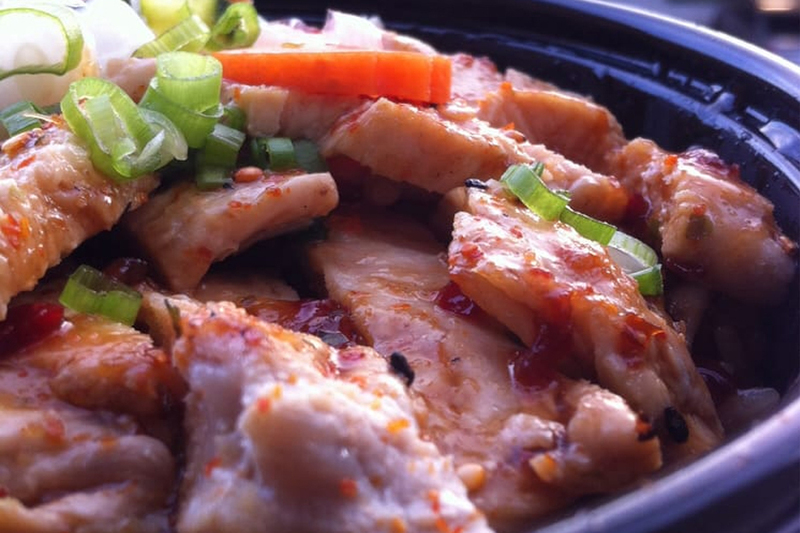 Look forward to a variety of teriyaki bowl options. Head over to 5701 N. First Street to see for yourself. 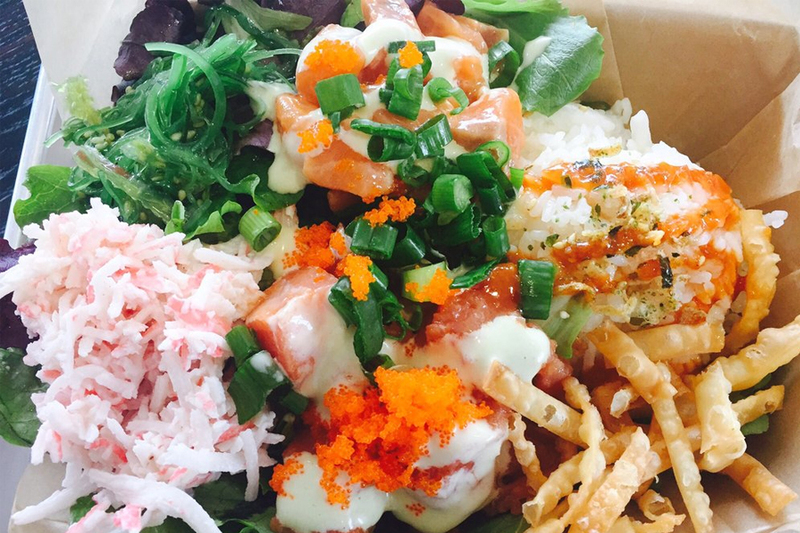 Over in Central, check out Ho Ho Kafe, which has earned 4.5 stars out of 60 reviews on Yelp. Dig in at the Japanese, Chinese and breakfast and brunch spot by heading over to 926 F St., where you can look forward to the combination chow mein, fried chicken and more.